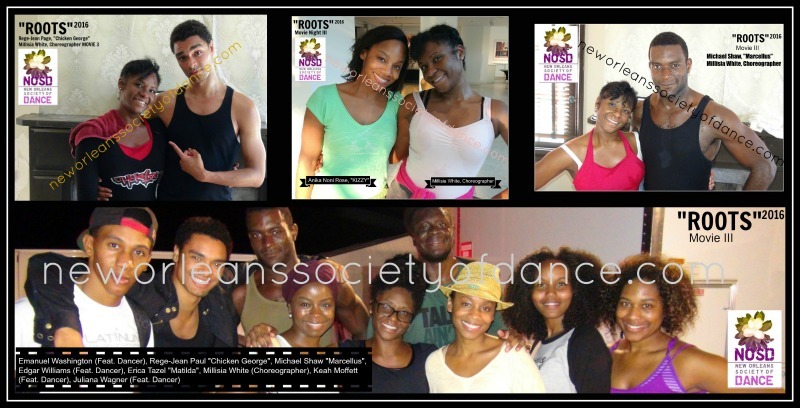 "WHAT WE DO" - The New Orleans Society Of Dance Produces quality dance-acts, focusing in clandestine events and the art of set-production. 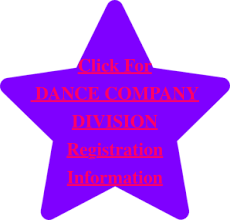 Whether highlighting the best of New Orleans' doll-masking & dancing traditions or choreographing custom stage works, our dance-production company utilizes in house specialists and partner with other certified entities to deliver the best possible arrangement to suit your event needs. NOSD Is Pleased To Announce: The Debut of The New Orleans Baby Doll Ladies Mardi Gras Day Parade, Fat Tuesday February 9, 2016! 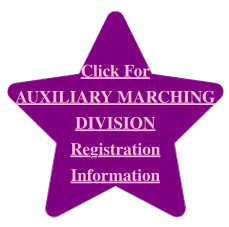 Premiering in cooperation with the City Of Nola as an official Mardi Gras event, this unprecedented parade route marks the first time in living history that the doll masquerading tradition (c.1912) has been recognized as an official Mardi Gras Day Walking-Parade Route. 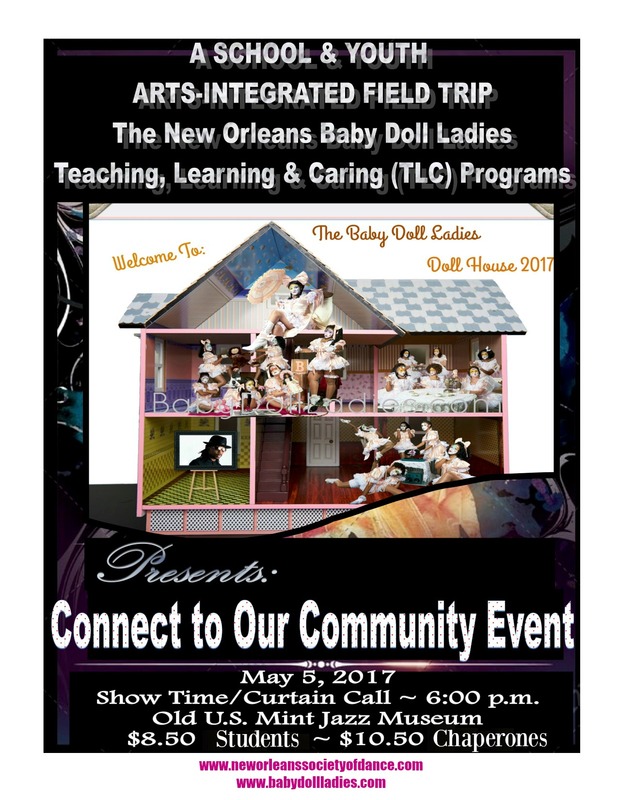 We Are Pleased To Share: The Baby Doll Ladies' Centennial Exhibition titled, “Baby Dolls: Living Tradition & History” (premiered January 18, 2013) at the Presbytere, La. State Museum. 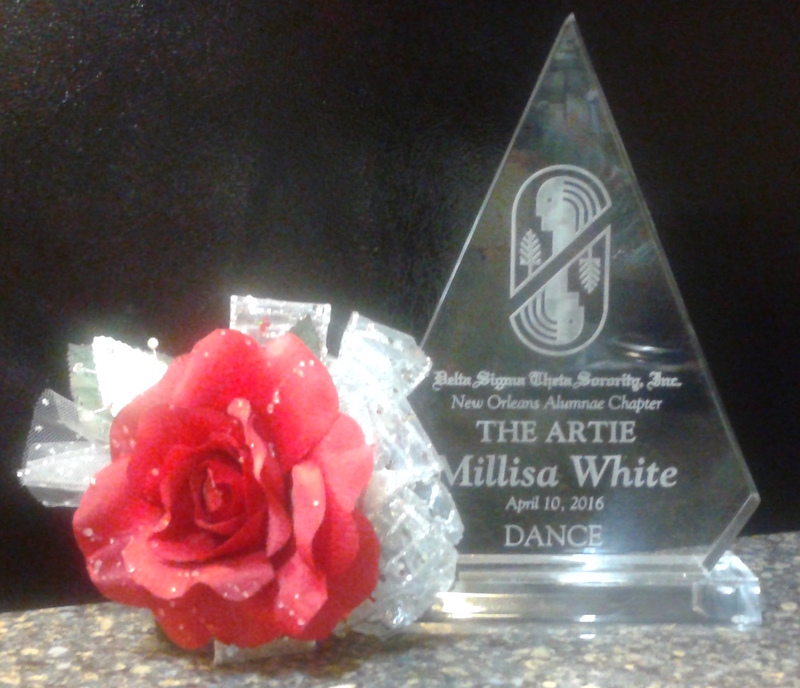 NOSD in association with The LA State Museum, provided belated recognition to our unique masking, music and dance folklore, co-curated by Millisia White, NOSD artistic director. We Are Pleased To Share: Our feature article on CNN; IMPACT YOUR WORLD, entitled: "Baby Doll Ladies' modern Celebration of African-American history." for this exciting and educational opportunity! 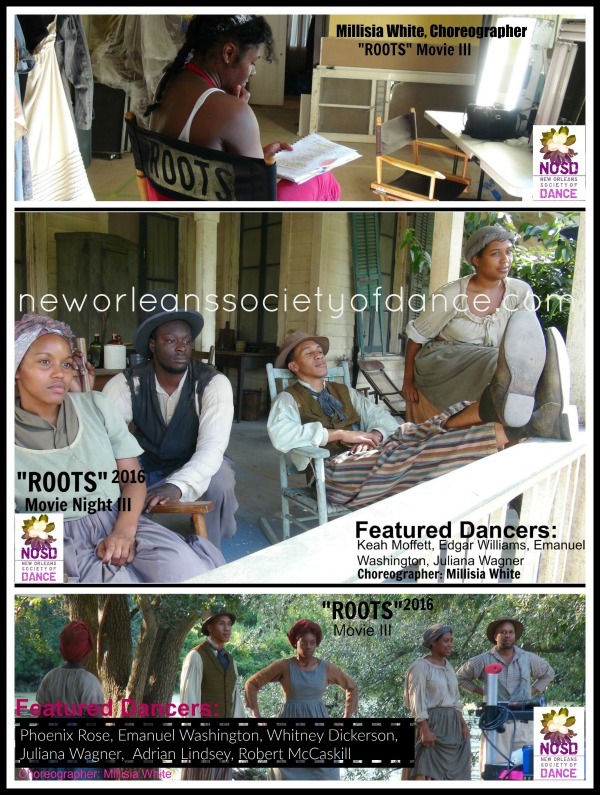 Posted May 2016 - CONGRATULATIONS TO OUR DIRECTOR & COMPANY As "ROOTS" (Night3) Choreorapher & Lead Dancers. Well Done! 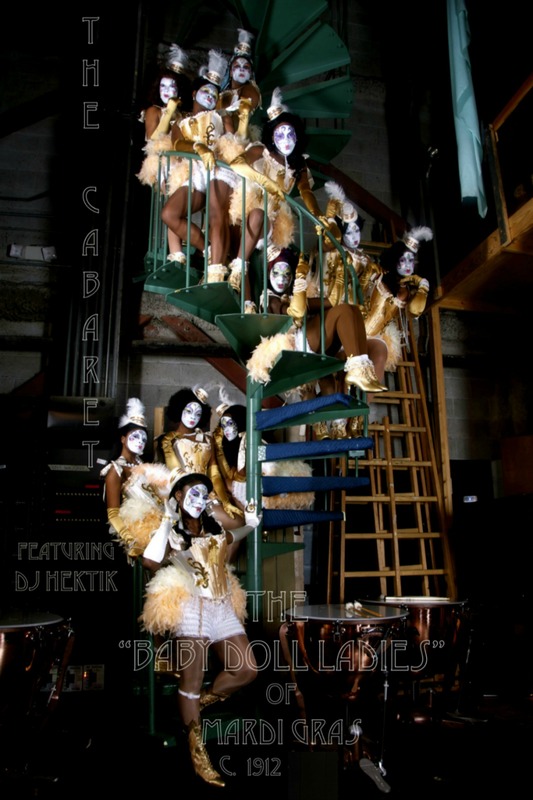 The New Orleans Baby Doll Ladies Mardi-Gras Day Walking Parade! Baby Doll Lady Temptress (a.k.a. Isis Muhammad) On Behalf Of Pete's Demolition, LLC. 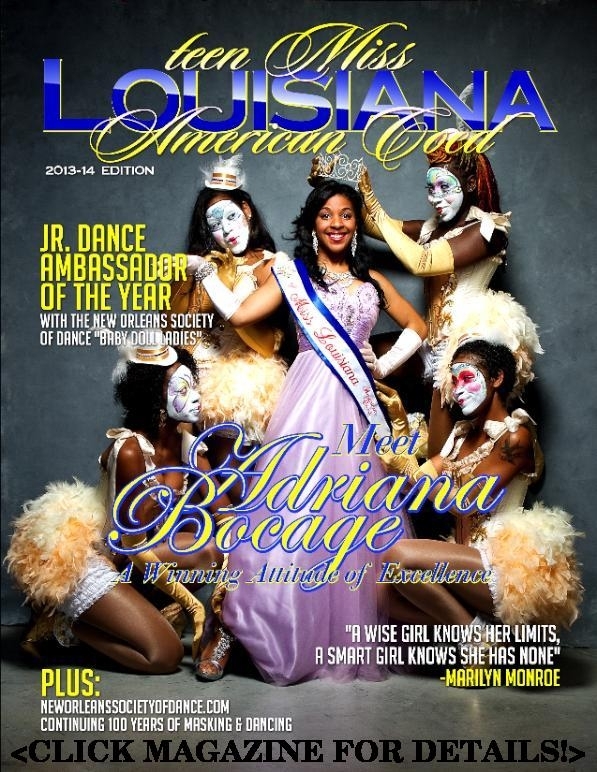 On behalf of The New Orleans Society Of Dance Baby Doll Ladies, we welcome Mrs. Michelle Ramos-Burkhart as our 2015-16 BDL Luncheon, Key Note Speaker. Michelle is a consultant and licensed attorney who founded Verdict Works, LLC, a consulting firm. Her work is focused in strategy, communications/media, social science research, non profit development and issues of diversity and cultural competency. Michelle is a project consultant for patrons such as The New Orleans Arts Council and sits on the Board Of Trustees for Dance/USA. in addition to serving on both of these committees, she is also Vice-Chair of the board for Dancing Grounds, Chair of the pro bono committee of American Society of Trial Consultants and a member of Black Women Lawyers Association, NACDL, New Orleans Bar Association. Since retiring from her own professional dance career Michelle has become a competitive Ironman triathlete and marathoner. 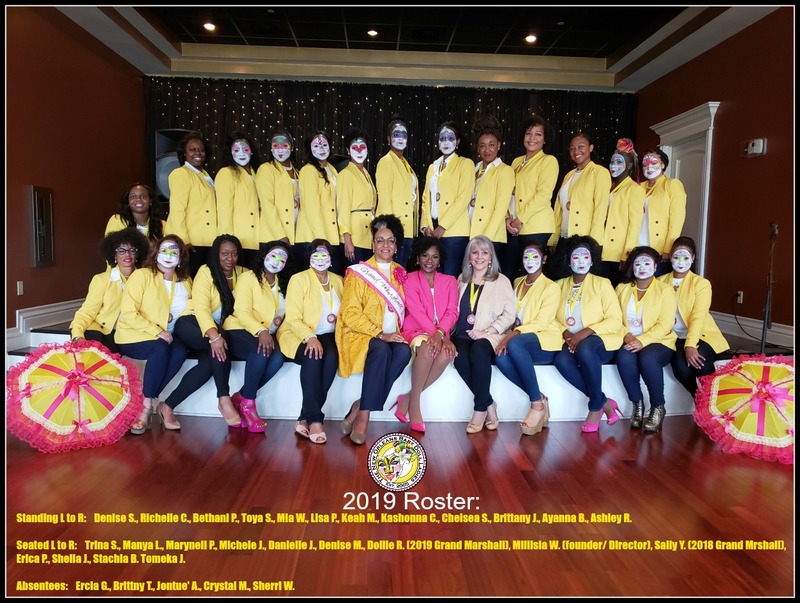 The BDL pre-Mardi Gras luncheon is an enriching private affair for the purpose of empowering, and engaging special invitees. Scheduled November 21, 2015 as the dance company's first culminating event and sneak peak of the forthcoming season, Michelle will speak to the motivational theme of "Being Fearless and Moving Forward!" Posted February 2015 - The Legendary Babydoll Ladies wrap-up Mardi Gras 2015, as The National Geographic Travel's social-media source highlights our organizations contributions to the masking tradition! Click NGT to view. Posted November 2014 - Millisia White's New Orleans Babydoll Ladies & Music Ambassador, DJ Hektik are honored to have been selected to perform in the 2014 MACYS THANKSGIVING DAY PARADE!!! Click icion to view. 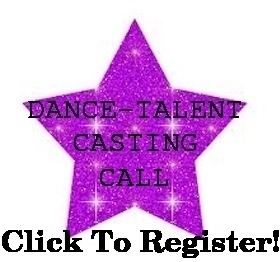 Posted 2013 - COMING MAY 2013 - DANCE-TALENT & JUNIOR DANCE-AMBASSADORS WANTED! CLICK HEREIN TO VIEW - OUR "CNN LIVING" FEATURE ARTICLE; "BABY DOLL LADIES' MODERN CELEBRATION OF AN AFRICAN AMERICAN HISTORY"
CLICK TO VIEW: Historic Overview of "Millisia White's New Orleans Baby Doll Ladies"